Get help fast and never walk alone with React Mobile! React Mobile is a simple yet powerful personal safety solution that is transforming the way people call for help in emergencies. 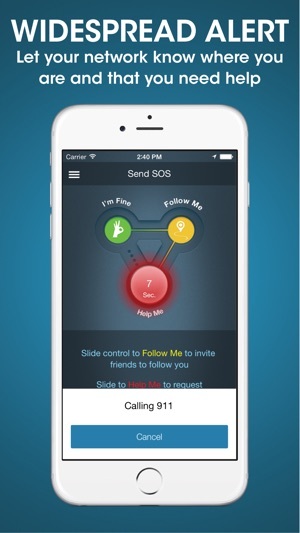 The React Sidekick personal safety device pairs with the React Mobile safety app so that users can quickly send out a widespread emergency alert without having to access and unlock their phone. 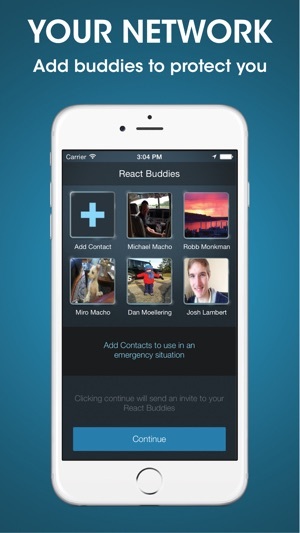 The React Mobile safety system is the fastest way to reach a wide network of family and friends when it matters most. Do you ever worry about your safety? Want to protect your loved ones? React Mobile™ keeps you connected and secure whenever you feel un-safe. 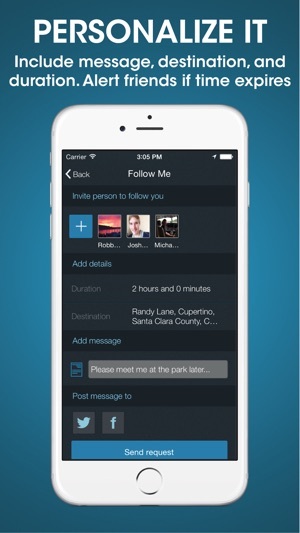 Share your location with trusted contacts and return home safely. With real-time tracking, help comes faster. 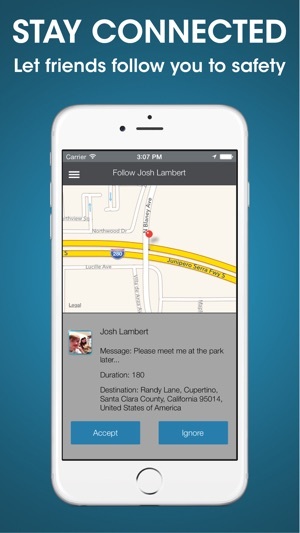 Use the React Mobile safety app to share your GPS location with friends and to keep track of loved ones. React Mobile lets your friends follow you to safety and gives you a lifeline to your most trusted contacts and to local authorities in an emergency. If you’re ever concerned for your safety, simply slide our app control to the yellow ‘Follow Me’ button, which allows you to choose which contacts you would like to share your location with. Your contact list will then be sent an email and a text message with a link to your GPS location. From this link, your loved ones will be able to track your location in real-time. 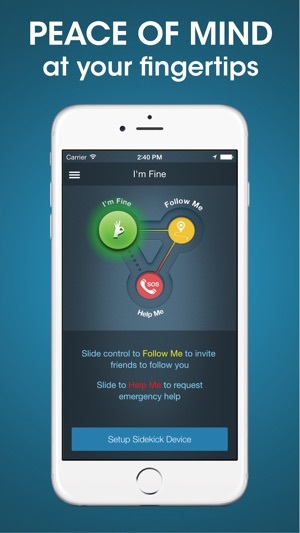 Once you arrive to safety, slide to the green ‘I’m Safe’ button to let them know that you’re okay. In an emergency help is at your fingertips. Simply slide our app control to the red “SOS Help Me” button to send out a widespread emergency alert to an unlimited number of buddies. “Help Me” notifications are sent via email and text message and can optionally be posted to Facebook and Twitter. 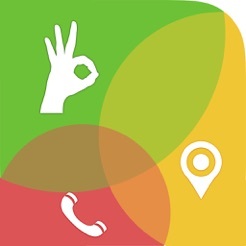 The app automatically calls the local authorities when a “Help Me” message is sent out. React Sidekick users can simply turn on and “click” the Sidekick button to activate a widespread React emergency alert. Who is React Mobile for? 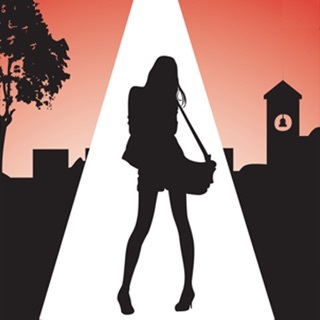 The React Mobile safety app is perfect for those with an active lifestyle, and brings peace of mind when: running alone, walking alone or through parking lots, meeting new clients, traveling to new places and dating. React Mobile is also a great tool to give to children and teens so that can easily call for help in an emergency. - The app utilizes Bluetooth Low Energy (BLE) to communicate with your Sidekick. The maximum range is 100 ft.
- The app utilizes Location Services to record the last known location, based on your phone’s geo-location data. - Continued use of GPS or Bluetooth running in the background can dramatically decrease battery life. Runner’s World, Travel and Leisure, SHAPE, SELF, Outside Magazine, Huffington Post, TechCrunch, Geekwire, ELLE Magazine, About.com and more. Great app, well worth the piece of mind. This app worked great with their small button paired with my phone! I accidentally pressed the button (oops!) And within minutes I got a call from one of my contacts asking me if I was ok.
Like that I can send messages to more than one person by activating an alert. Easy to use, and the paired panic button is discrete. Main reason I give 2 stars is because it will not automatically reconnect after the device gets out of bluetooth range. It will be an easy solution with a new firmware, but they don't seem to care. Yes I dis reached out to them already.